It’s safe to say we live in a mobile world. Whether you’re getting a reality TV fix on the commute home, transferring money to a friend, or constantly checking your steps on a wearable fitness tracker – practically every aspect of daily life is now digitally enabled and connected. According to Google’s Consumer Barometer, almost 50% of Australians are using 3 screens (computer, smartphone and tablet) with an average of 4 devices connected per person. With so much of our lives entwined with mobile devices, it’s vital to ensure we have strong mobile security in place to protect our personal information and data. 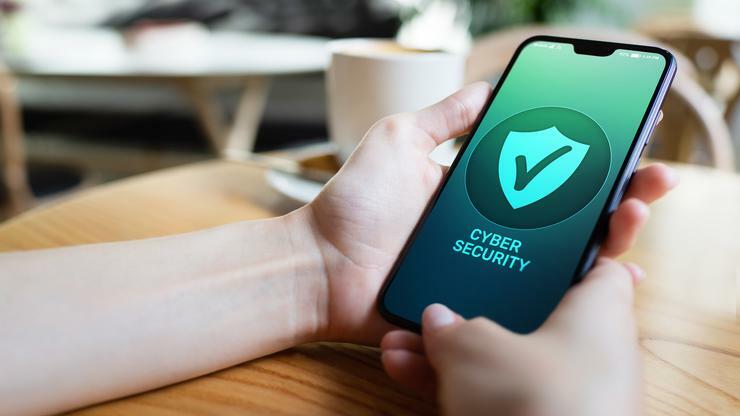 Mobile security protects you from a range of cybersecurity risks when browsing online via your mobile or tablet – such as when you’re social networking, shopping, or checking emails. It also protects your physical device if you happen to lose it. There are many kinds of mobile security solutions, such as Antivirus, Anti-Phishing and proactive Anti-Theft protection, with options for both Android and Apple. What kind of mobile security risks exist? Mobile devices connect to the internet through wireless networks, mobile networks, Bluetooth, and USB connections. These connections are all vulnerable to transferring malware – often through malicious websites, phishing texts or emails, and operating system exploits. A mobile data security suite can help protect you from this type of threat. Connecting to an unsecured Wi-Fi network is one of the most common risks for mobile devices. Using an unknown, open Wi-Fi connection in a public place, such as a café or airport can put personal data stored on the phone, such as bank details or passwords, at risk. Whether you’ve left your phone on the bus, or lend your tablet to someone at work, it can be easy to accidentally lose your mobile device, putting your personal data in a risky position. Using an outdated operating system on your mobile device leaves open a range of opportunities for cyberattacks. Your mobile security can help ensure you have the latest security patches and updates so you can stay secure from cybercriminal exploits. ● Real-Time scanning: This ensures that all apps and communication are checked for malware, helping you stay well-protected against online and offline threats. ● On-Demand scanning: Think something seems fishy or not quite right? Simply run a scan on your mobile device. The scan takes place silently in the background, without interrupting your ongoing activities. You can then access logs and detailed scan results to check for any detected threats. ● Unwanted apps detection: Discover any unwanted applications that might cause harm by exploiting your phone’s data or functions. Early detection shields you from attempts to send SMS or make calls to unknown, costly numbers. ● USB on-the-go scanner: Connected USB devices can be checked to stop malware accessing your smartphone. ● Anti-Phishing: This can help you safely avoid fake websites designed to steal your personal details and data. ● App lock: This feature keeps your applications safe against unauthorised access. Can’t find your phone? These nifty features help you protect and find your phone in case it goes missing. ● Proactive anti-theft: This feature detects suspicious behaviour, such as an incorrect screen lock password or unauthorized SIM. ● Custom on-screen message: Send a custom message to your missing device to contact the finder. ● Location tracking: When the device is marked as missing, the location is regularly sent to my.eset.com and displayed on the map, helping you track its position in real-time. 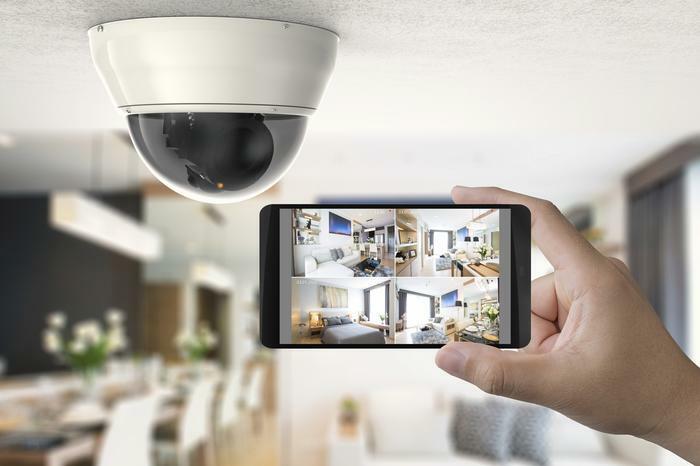 ● Camera snapshots: Snapshots can be automatically and regularly sent from the phone‘s front and back cameras, so you can see where your device is, and who has it. As mobile devices continue to play an integral role in our personal and professional lives, it makes sense to keep yours as secure as possible. There are some great mobile security options on the market, like ESET Mobile Security, that can provide top-notch malware protection, plus a huge array of anti-theft and privacy protection features - helping you to feel free, safe, and confident to enjoy whatever mobile device you choose, wherever and whenever you choose to use it.